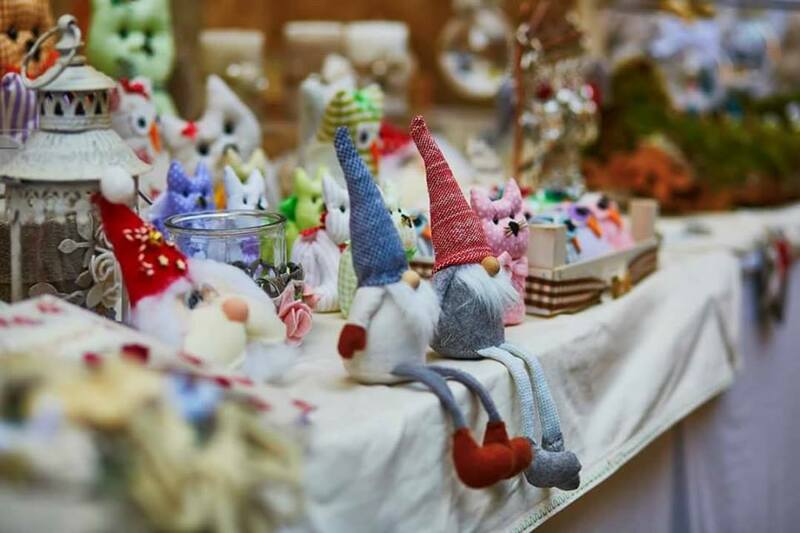 There will be a selection of local crafts and produce on sale in just time for Christmas at Bankfield Museum, Boothtown Road HX3 6HG – the perfect place for present buying or to treat yourself. The Christmas Craft Fair will take place on Saturday 9 December, 10am-3pm. Admission is free and the museum is open until 4.00pm. For more information call 01422 352334.